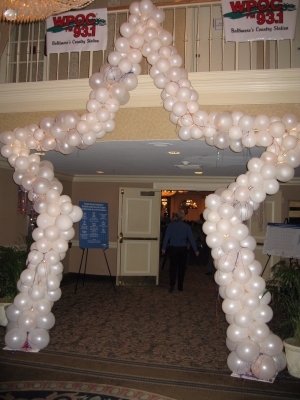 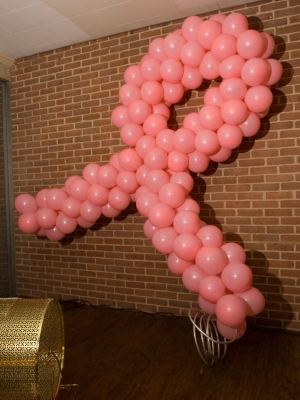 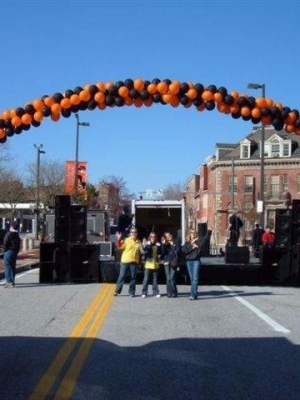 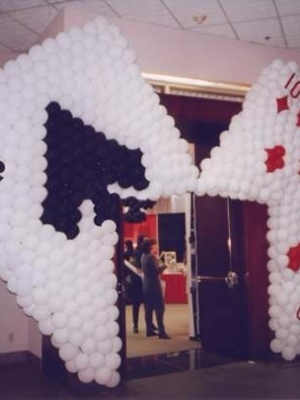 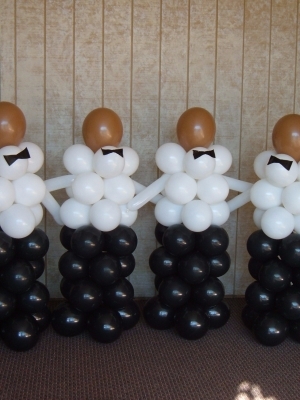 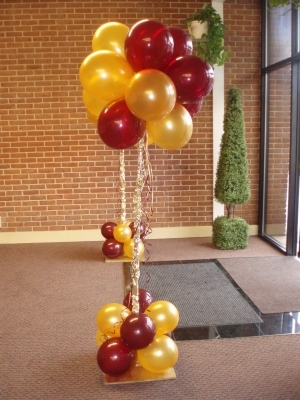 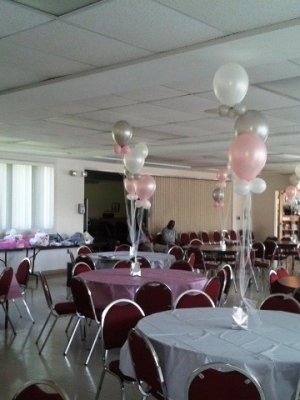 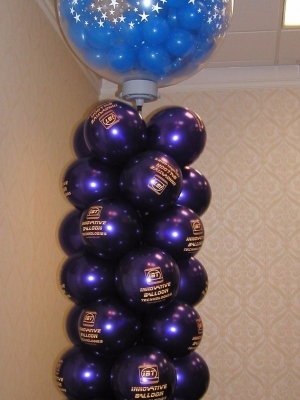 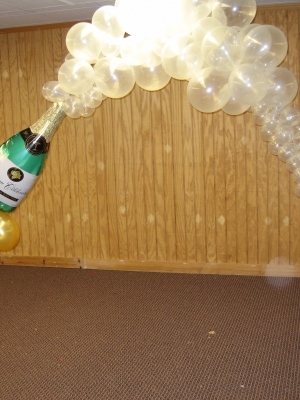 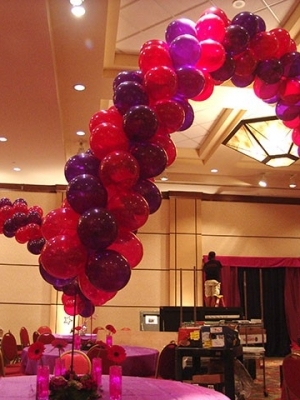 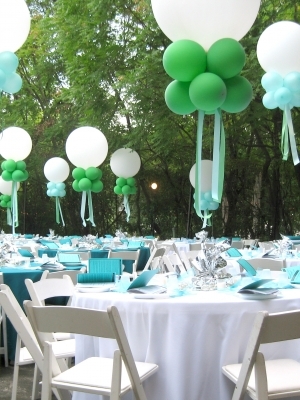 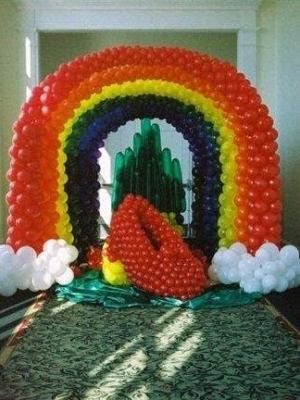 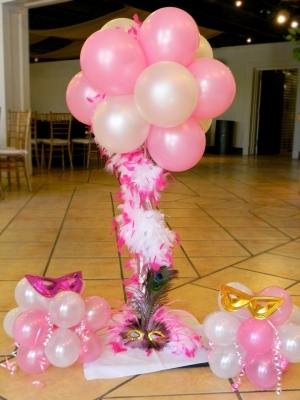 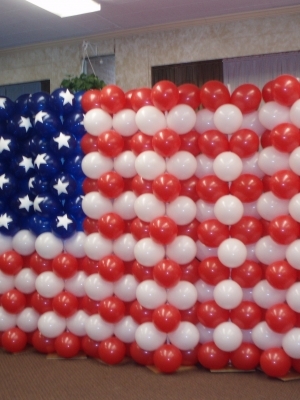 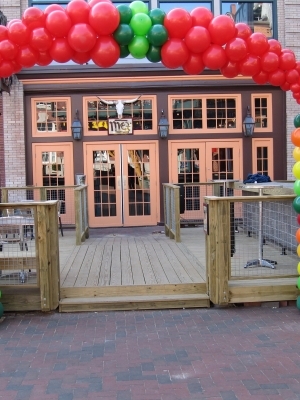 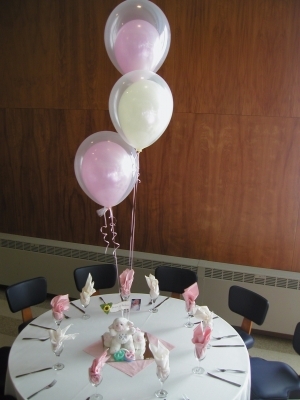 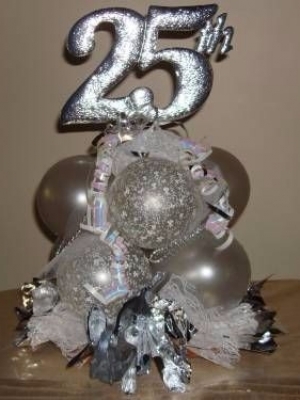 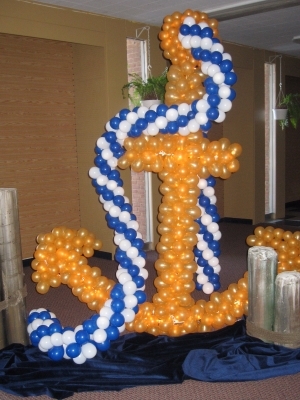 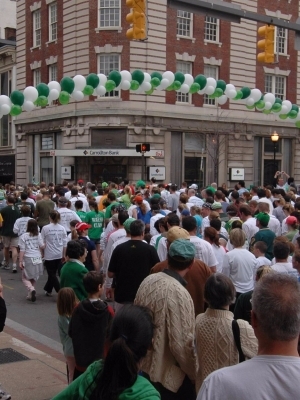 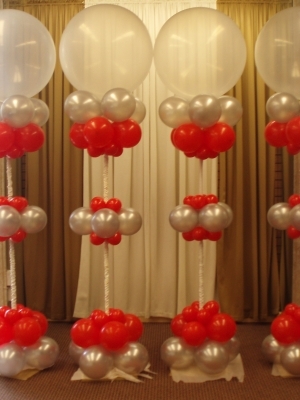 Baltimore’s Best Events specializes in Balloon Decorations. 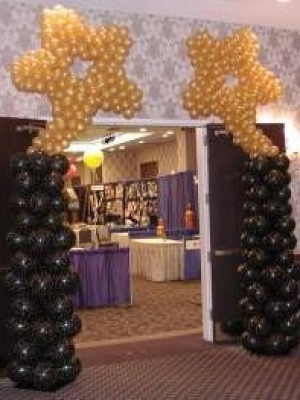 We make arches, columns, bouquets, animals, numbers, and letters. 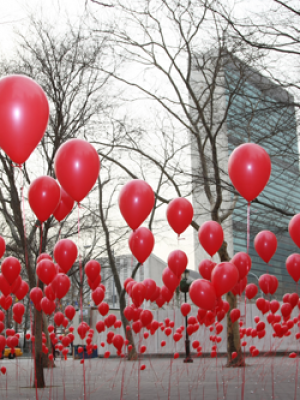 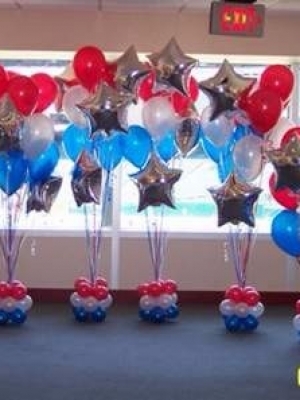 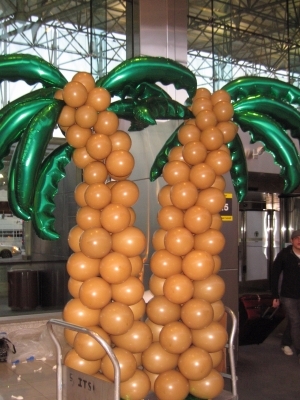 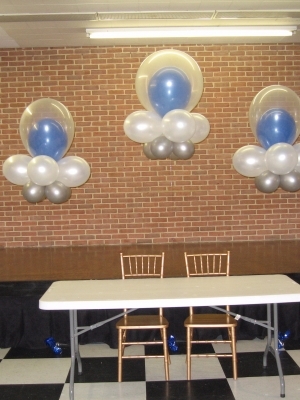 Please look through some of our photos and call today to order your unique balloon display! 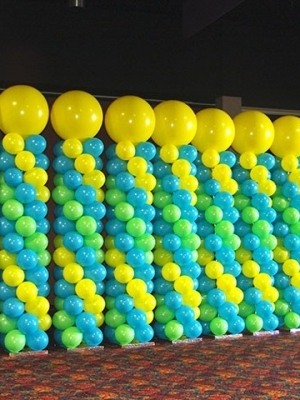 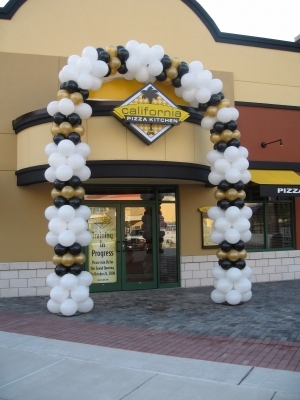 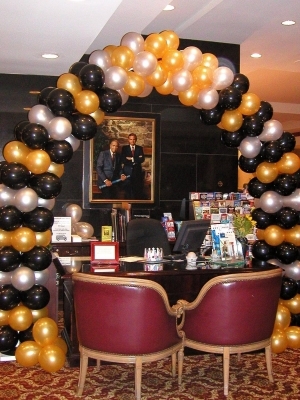 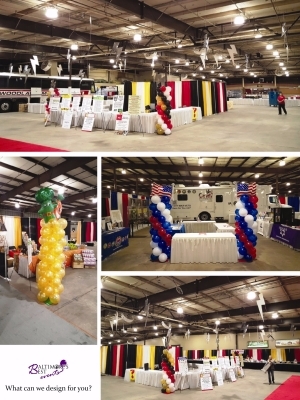 Balloon decorations include: balloon arches for office parties, private party or corporate celebrations, wedding balloons, birthday balloons, bar-Mitzvah and bat-Mitzvah theme decorations, congrats job promotion arrangements, school graduation decorations, Quinceanera theme decorations, school pep-rallies, football half-time show decorations, sport event decorations, balloons for new product launch, grand openings, and so much more. 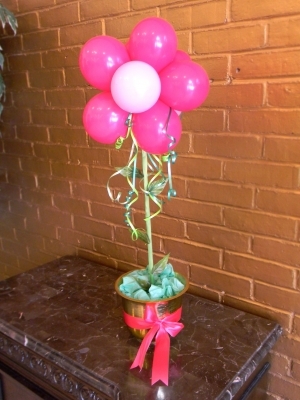 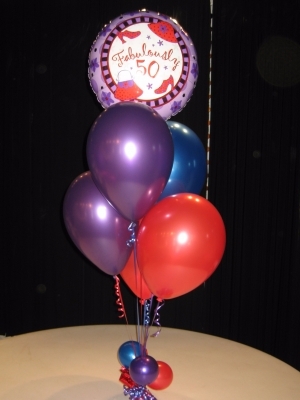 We deliver Personalized Balloon Bouquets! 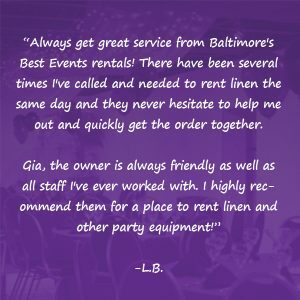 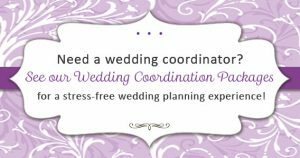 Give us a call to make someone’s special day even better. 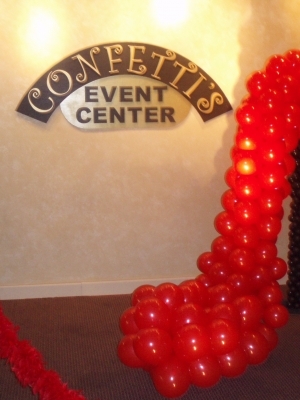 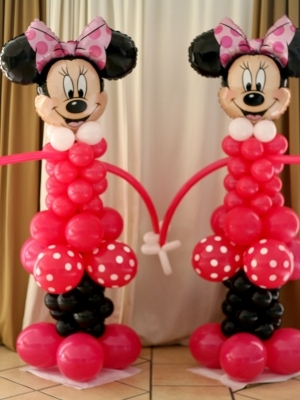 Click here for our balloon decor pricing guide.